The Toyota Matrix was a compact five-door hatchback, sold in two generations between 2003 and 2013. It shared a number of components with the better-known and far more popular Toyota Corolla four-door sedan, but while there was a new Corolla for 2014, the slow-selling Matrix was not replaced in the U.S. that year. A largely unchanged 2014 Matrix continued on sale in Canada, however. Contrary to popular lore, the Matrix lived several years beyond its sibling, the now-defunct Pontiac Vibe--which used the same underpinnings and was built on the same line at a plant jointly owned by GM and Toyota. The Vibe was killed off along with the entire Pontiac brand during GM's 2009 bankruptcy and restructuring, and Toyota moved Matrix assembly to Ontario, Canada. While Toyota never put much effort into marketing the Matrix, it was a reliable, functional, and fuel-efficient hatchback. 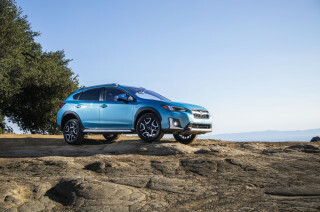 Its all-wheel-drive version in particular previewed a niche that is now growing rapidly: the compact crossover hatchback, perhaps best-known today by the hugely successful Subaru XV Crosstrek. For more information on the last Matrix model year, including options, prices, and specifications, see our full review of the 2013 Toyota Matrix. You can also see the Toyota Matrix vs. its competitors. While Ford, Hyundai, Mazda, and Nissan all offer five-door hatchback styles of their compact models, Toyota never sold the Matrix as a Corolla. That's what it was, effectively: a tall hatchback Corolla, shorter than the sedan. But the Matrix's mix of economy and interior flexibility remained modern, even sa the car itself aged. The second-generation Toyota Matrix was introduced for 2009 and ran essentially unchanged through 2013. 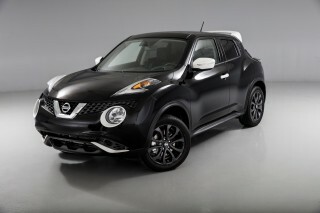 It offered a new exterior design, more standard safety features, and more power than its predecessor. 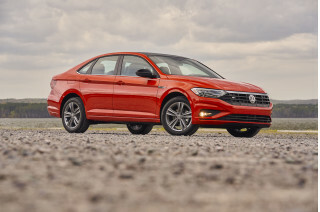 The base model continued with a 1.8–liter engine producting 132 horsepower, while new S and XRS variants featured a 158-hp, 2.4-liter engine. The most fuel-efficient model was the 1.8-liter model equipped with the standard five-speed manual, though an aging four-speed automatic was also available. 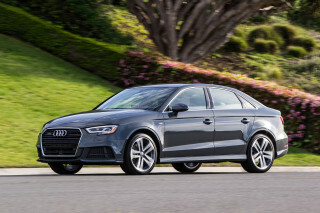 The manual version returned an EPA-rated 26 mpg in the city and 32 mpg on the highway. An all-wheel-drive option also returned with this new model--an unusual feature then found only on the Subaru Impreza among compacts. But the AWD Matrix was dropped after 2010, much to the dismay of buyers who wanted Toyota reliability and all-wheel drive in a package smaller than the RAV4 crossover. 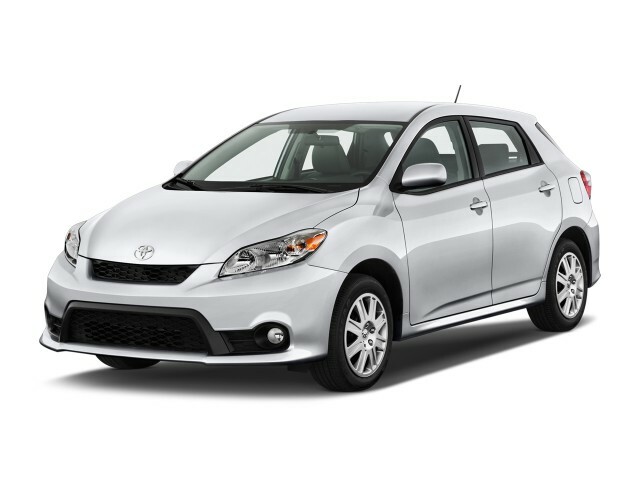 Toyota also dropped the Matrix XRS model with the larger engine for the 2011 model year. For 2013, its last year, Toyota upgraded the audio systems, including standard Bluetooth and iPod connectivity. The first generation of the Toyota Matrix was introduced for the 2003 model year, with a minor facelift coming for 2005. Two different models were on offer, both of which came with a 1.8-liter engine. The base version produced 130 horsepower, and a high-performance model called the XRS boosted that to 180 horsepower called the XRS, using the same 1.8-liter engine found in the Toyota Celica coupe. Power figures were slightly revised in 2004 and 2005, mostly due to new testing standards rather than changes to actual performance. A special edition Matrix M-Theory package was the big change for the otherwise carryover 2007 model. This model came with 17-inch wheels, a sports turned suspension and came in an exclusive Speedway Blue paint scheme. It essentially replaced the sporty XRS model, which was dropped after the 2006 model year along with the all-wheel drive option. I would buy a new one if they still made it. Our Matrix is a neat little car with good handling. I purchased my matrix to be an adventure touring car to haul two people bikes kyaks' roof box for skis and travel extended distances . 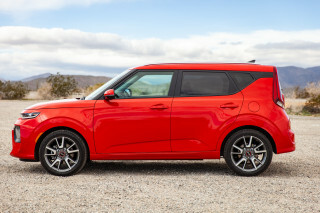 It is a Canadian package sold as a touring model . It has the factory roof... I purchased my matrix to be an adventure touring car to haul two people bikes kyaks' roof box for skis and travel extended distances . It is a Canadian package sold as a touring model . It has the factory roof racks and a hitch.